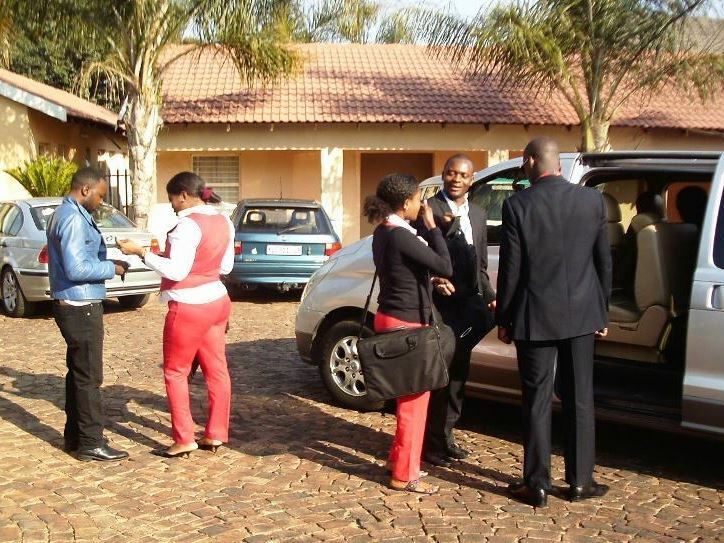 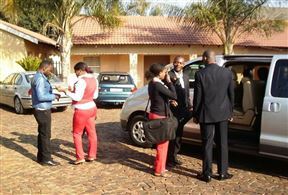 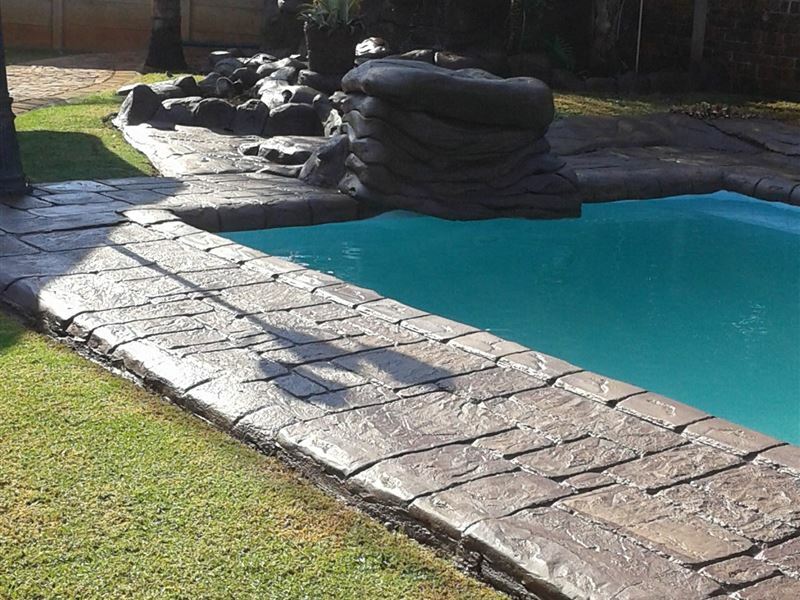 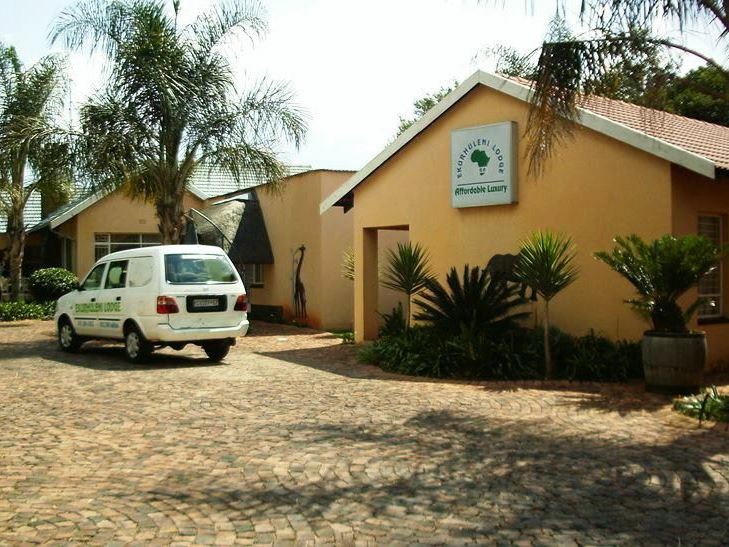 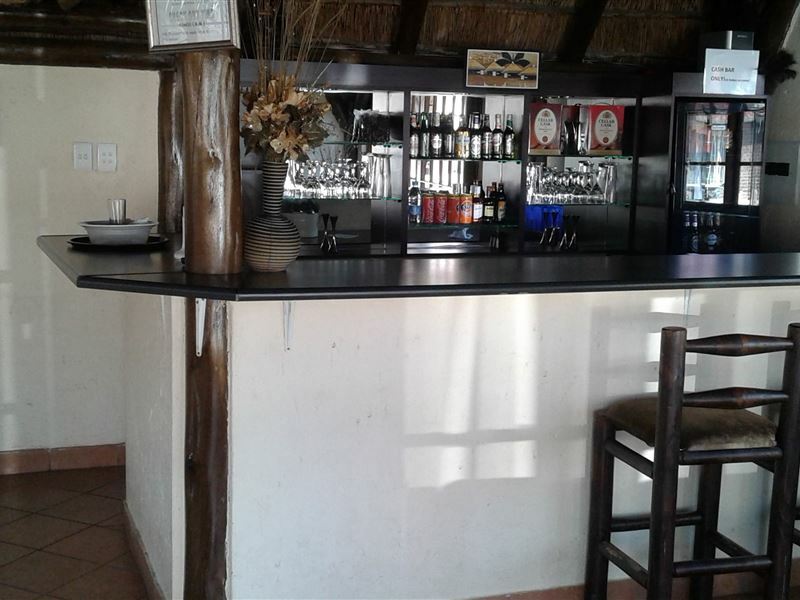 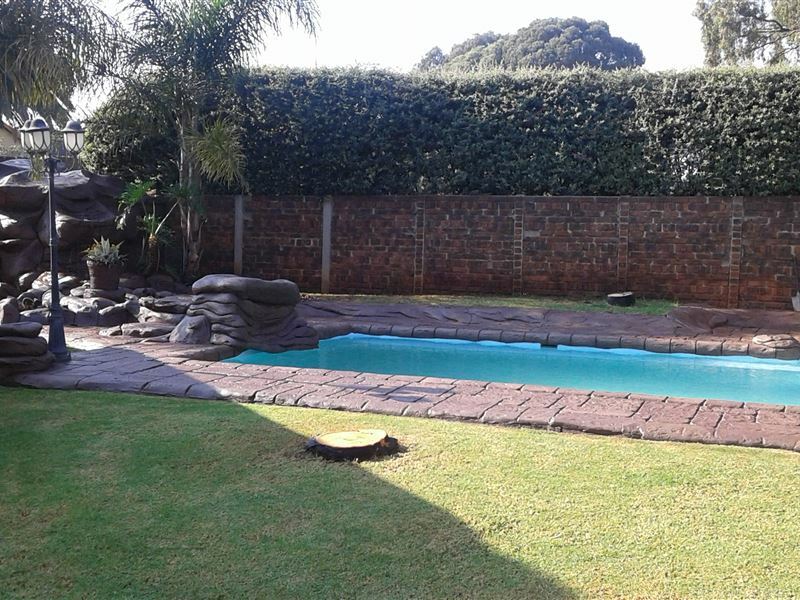 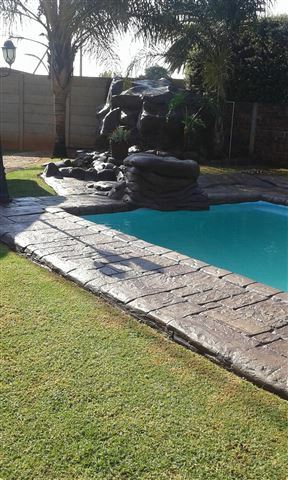 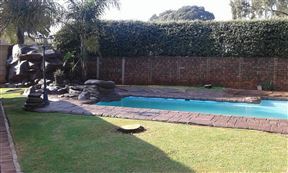 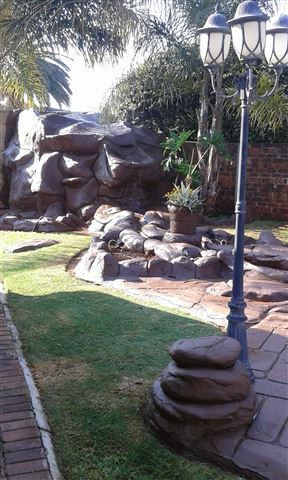 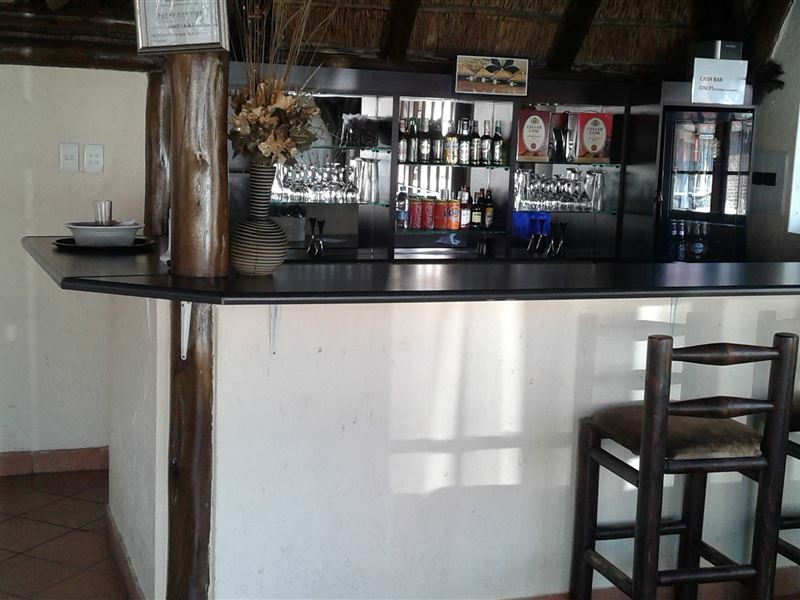 Ekurhuleni Lodge offers relaxed and affordable accommodation situated in Kempton Park, only a 5 minute drive to OR Tambo International Airport. 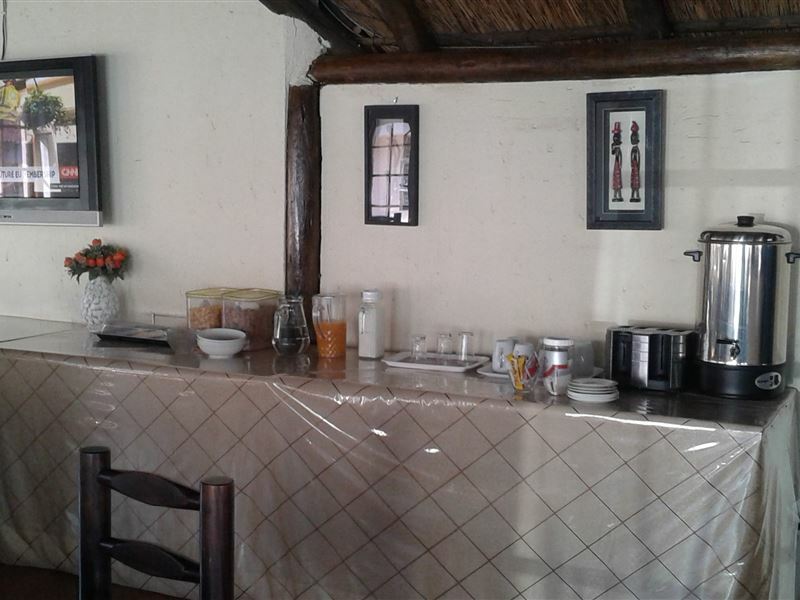 The lodge has 18 guest rooms in total, all with en-suite bathrooms. 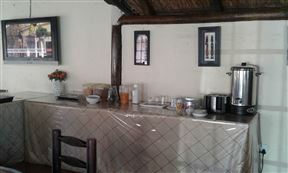 Each room is equipped with tea and coffee facilities, a TV with DStv channels and a telephone. 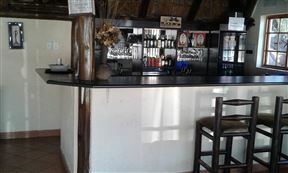 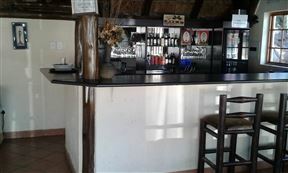 There is a thatched lapa with a bar and dining area for all guests, leading outside to a lovely rock swimming pool. The lodge is also within walking distance to shopping malls and various entertainment facilities. 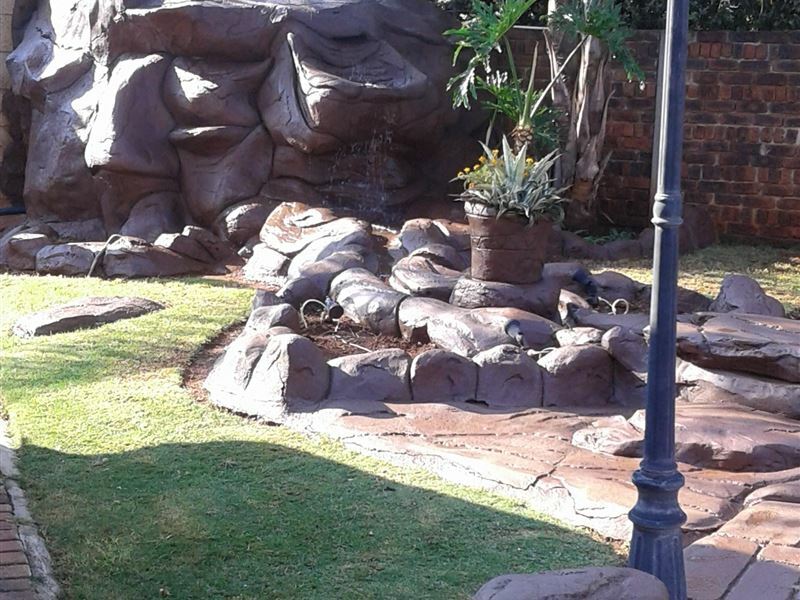 Day trips around the area can be arranged on request, including visiting Gold Reef City and Emperors Palace. 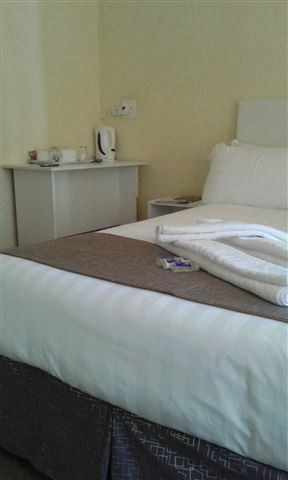 These rooms has a double bed and an en-suite bathroom in each. 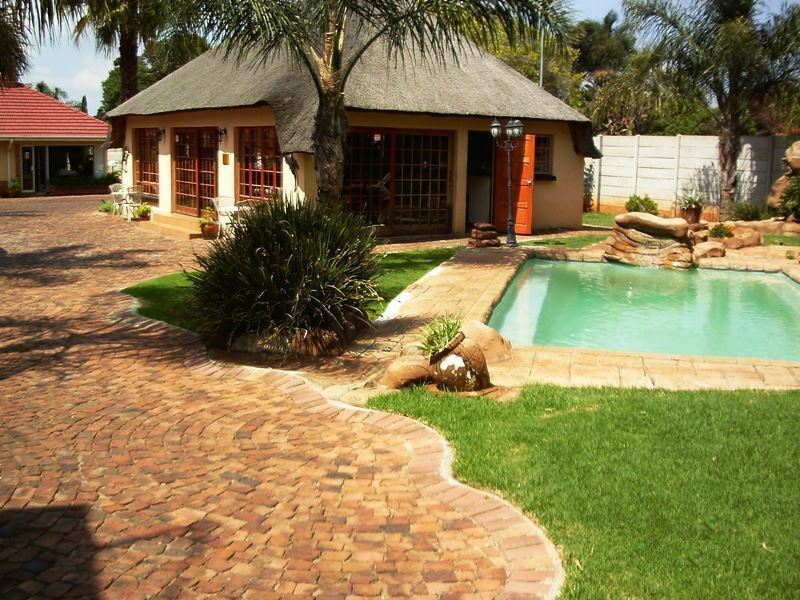 These are well-appointed rooms with double beds and en-suite bathrooms. 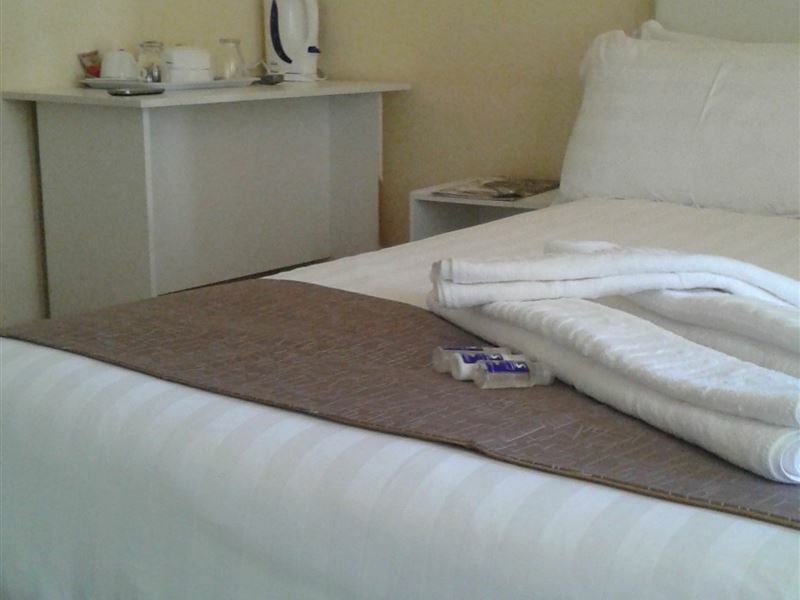 These are spacious rooms with a double- and two single beds and en-suite bathrooms.